The creators of software that can recognise the make and model of any car from a single photo, technology that uses blockchain and sensors to identify where your tuna has been sourced from, and the world’s most accurate mine monitoring system are among those named as Australia and New Zealand’s most innovative companies. The 2018 Australian Financial Review’s Most Innovative Companies list is now in its seventh year and assesses the innovation prowess of Australian and New Zealand organisations. The list is judged and compiled by Australian innovation consultancy Inventium. Many definitions of innovation exist, but for the AFR Most Innovative Companies list it is defined broadly as “change that adds value”. Organisations are assessed in three parts. First, entrants describe one innovation they have implemented in the past 12 months. Second, entrants answer several questions about how they have embedded innovation into their organisation. Finally, organisations receive Inventium’s Innovation Benchmarking survey, an online survey completed by a representative sample of employees to assess performance on a range of innovation drivers. This year, the list attracted approximately 1000 nominations. 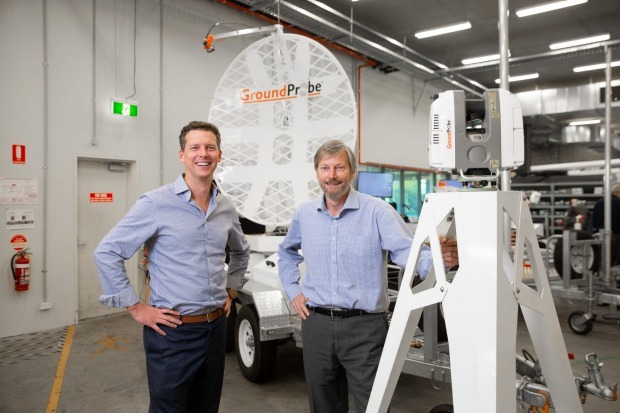 Mining software and hardware company GroundProbe (which was recently acquired by Orica) topped the list, in part thanks to a world first innovation that allows monitoring of mines with unprecedented accuracy. Geotechnical Monitoring LiDAR, which won the prize for “Best Overall Innovation”, can create life-like images of an area despite monitoring the mine in complete darkness. The innovation, which operates in real time, makes complex information easily understood so that confident decisions can be made to stop or continue mining, without fear of a mine collapsing. At online car classifieds site carsales.com.au, which came in at number 27 on the list and took out the prize for “Best Internal Innovation”, dozens of human hours used to be eaten up through having to identify the 20,000 daily vehicle images uploaded onto the site. With the invention of Cyclops, this tedious job can now be done automatically through the use of artificial intelligence. Cyclops automatically recognises and organises photos uploaded to the carsales.com.au website or app by people selling a car. The exploitation, fraud and environmental destruction that can happen from catching tuna was a problem WWF Australia tackled head on through the creation of TunaChain, which won “Best Corporate Social Responsibility / Social Innovation”. TunaChain uses technology to allow people to know where and how their fish was caught. It uses blockchain and smart sensor technology to make the tuna supply chain more transparent, traceable and efficient. In doing so, it reduces the potential for worker exploitation, food fraud and unsustainable fishing practices, and increases value for operators. In addition to producing ground-breaking innovations, organisations ranking on the 2018 list also focused on putting in place practices within their organisation to make innovation sustainable and repeatable. Indeed, several differences emerged when comparing the most innovative companies to those at the bottom of the pack. When comparing the top 10 most innovative companies with the very bottom 10 (who were far from making the list), the way in which innovation is resourced is significantly different. Over half of employees at the most innovative companies reported that there is money available if they have an idea they want to pursue. At the least innovative companies, only one in four employees feel they can access money to work on innovations. MYOB chief executive Tim Reed: time outside your building is crucial to an innovation culture. And of course, innovation is not just about money – it’s about time. Within the top 10 most innovative, 70 per cent of employees report that they have time to explore creative solutions to problems. This number drops to 42 per cent at the least innovative. At number one ranking company GroundProbe, ideas that pass through various stage gates end up going through a start-up like incubator. GroundProbe also holds quarterly “Work on Whatever” days (WOW Days) where employees can spend 24 hours working with whomever they want on any pet project or idea, from improving the office space to blue-sky products. The WOW days have been responsible for some of the company’s best ideas. Taking an insular approach to innovation is a thing of the past for the most innovative companies. Staff within these companies frequently “get out of the building” to source external inspiration and insights. Three in four staff at the most innovative companies report regularly seeking the views of people and organisations who are different to themselves. This number drops to less than half, for those working in the least innovative companies. In addition, teams at the least innovative companies are 50 per cent more likely to prefer relying on their own internal knowledge to solve problems, in contrast to those at the most innovative who are more likely to take an outside-in approach. At accounting software company Xero, which came in at number three in this year’s list, staff frequently get out of the office to speak to the outside world. MYOB, which ranked eight in the 2018 list, also places a high degree of value of getting external input. 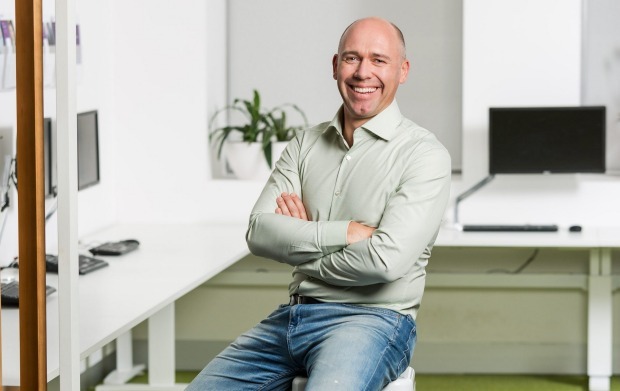 “MYOB is interested in the global tech trends shaping society and identified the importance of artificial intelligence and machine learning as having the potential to change our industry,” explains CEO Tim Reed. A common complaint from organisations struggling with innovation is that middle managers frequently block innovation. However, at the most innovative companies, middle managers are around 30 per cent more likely to be advocates for their team’s ideas. 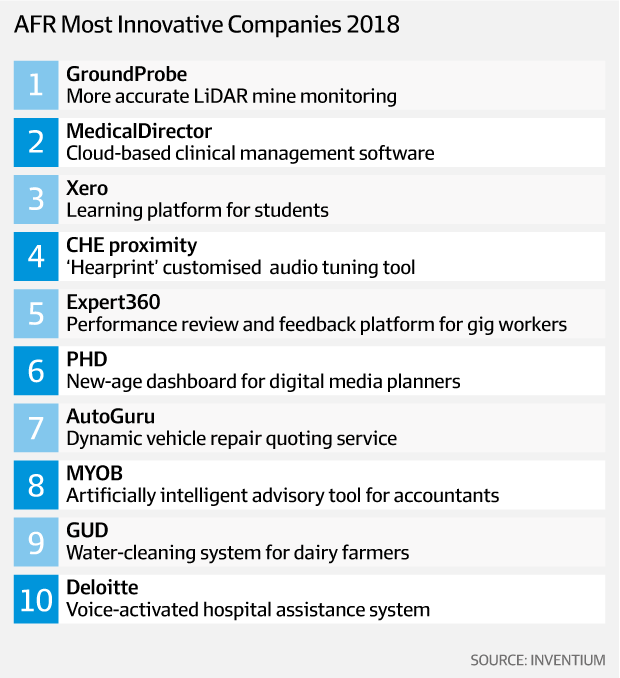 For the full 100 Most Innovative Companies List see afr.com.